Dewayne Hopson is an attorney in Clarksdale, MS. This article is for informational purposes only and by reading this article you acknowledge this general information should not be construed as legal advice. Do you know About Med Pay? I don’t have any statistics to back this up, but I believe that most drivers in America are missing out on the cheapest and easiest way to get more recovery (money) out of your policy regardless who is at fault. Some drivers have this option on their policy, but don’t even know it. It is called Med Pay. Adding Med Pay to your policy will pay out toward your medical bills regardless who is at fault. For example, if you it someone in the rear of their car and get injured you will mostly be at fault. With Med Pay on your policy, you will still get a check towards your medical bills depending how much Med Pay coverage you purchased. Good stuff huh? In cases when you are not at fault, you still can get Med Pay from your insurer in addition to the traditional insurance settlement for your injuries. The only downside is that most insurer only offer Med Pay for a small amount usually only up to $5000. After An Accident, Always Ask About It! Always be sure to ask for it if you’re in an accident, because most insurers don’t tell you that it’s available from the get go. Also, do not skip it trying to save a few dollars on your policy. 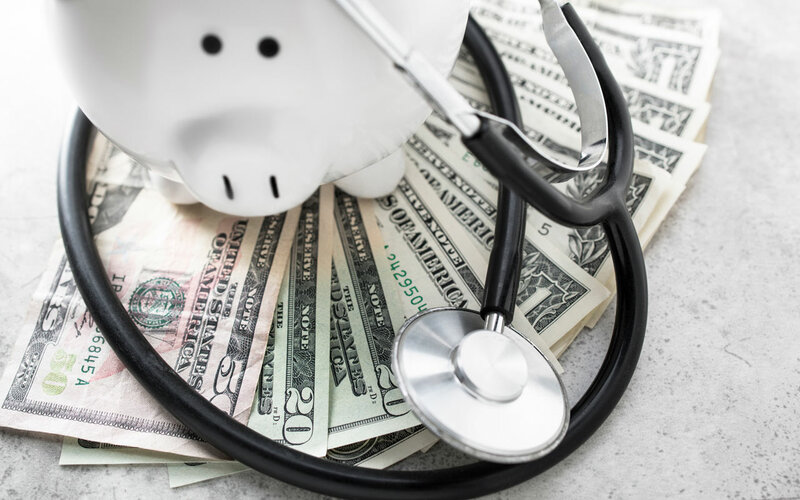 Adding the minimum amount (usually about $1000) of Med Pay coverage to your policy usually only costs about an extra 20 over the total policy period. Don’t be cheap, add the Med Pay. The link below is a good article on Med Pay that goes more in dept and explains how it works. ← Does Not Wearing A Seat Belt Affect Your Accident Claim In Mississippi?